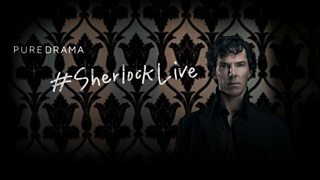 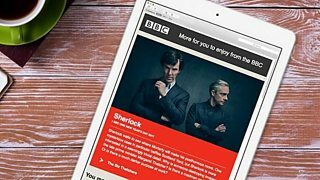 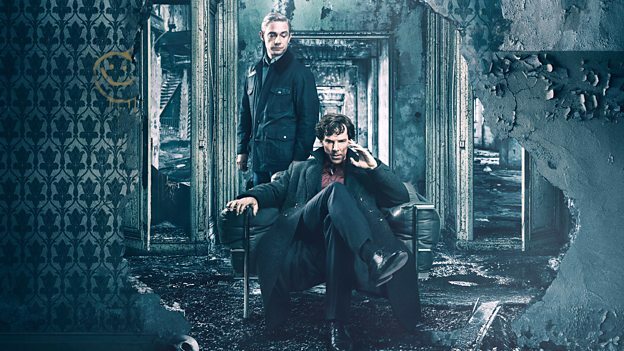 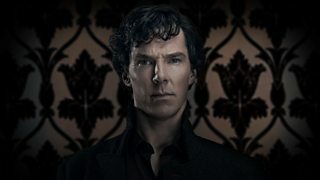 Sherlock Live wins Webby and Lovie Awards! 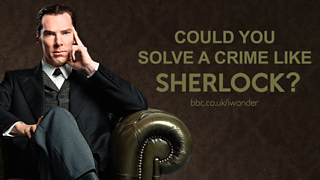 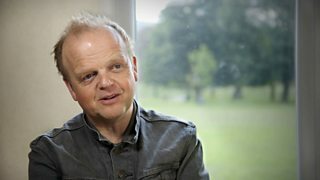 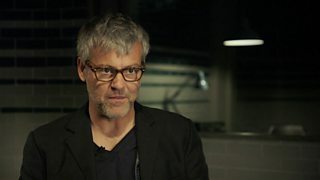 How would you describe Series 4? 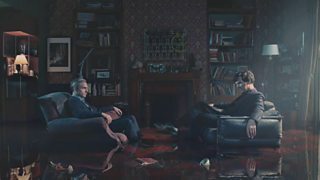 Read John's accounts of his adventures with Sherlock.